It’s no secret that we think Spandau Ballet are great; here we tell you why you should think so too! 'True' became a huge worldwide hit for Spandau Ballet and was at number one in the UK in 1983 for four weeks. It was the sixth biggest selling single of the year and did well in at least 20 other countries. It is Spandau Ballet's biggest hit and the one they are best remembered for in America, where it reached number four. 'Gold' is Spandau Ballet's second best-charting single (True takes top spot, of course) and it reached number two in the UK, after KC and the Sunshine Band's 'Give It Up' stopped them from getting to number one. Less successful in America that 'True', 'Gold' reached #29 on the U.S Billboard Hot 100 chart. If you don't sing-along, you're doing it wrong! 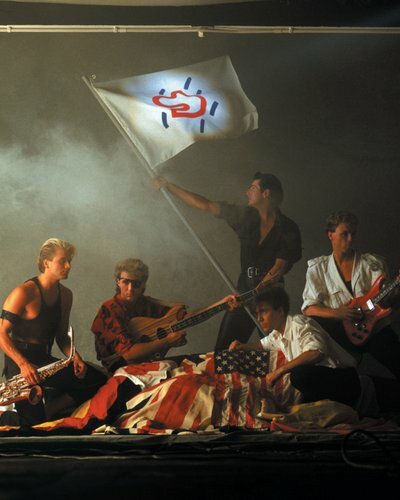 Spandau Ballet actually started out as an underground dance and new wave group. They are a vital part in bringing the New Romantic era into play and were big fans of producing music that got people up dancing. They only started doing ballads much later. They loved their fashion, combining their New Romantic roots with, er, the pirate look. 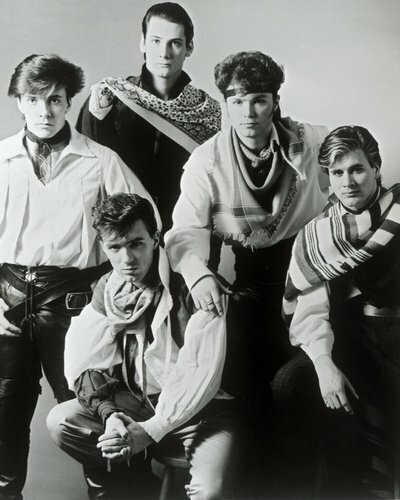 Spandau Ballet hit the charts with a bang in 1980, when their first single ‘To Cut a Long Story Short’ went to number 5 in the UK Singles Chart. Just listen to the synth!